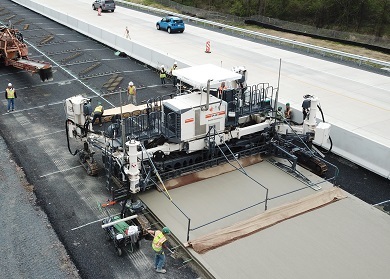 Experience – Since 1996, Baseline has provided numerous commercial and municipal clients in the eastern Pennsylvania area with reliable concrete construction. 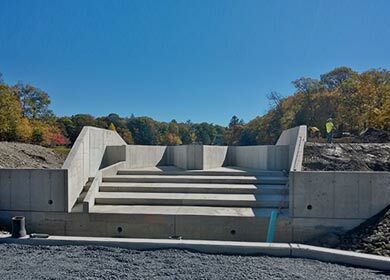 We have the experience and talent to complete even the most challenging concrete construction projects. Contact us today to see why many of our clients use Baseline time after time! 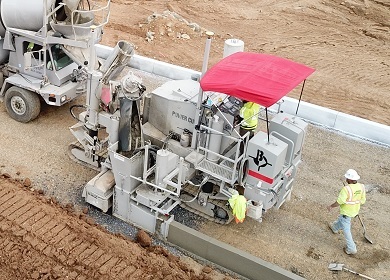 On Time – The scheduling demands of the modern job site requires a contractor with the technology and commitment to service that Baseline is setup to provide. Let us know how we might be able to help you meet the demands of your next project! Competitive Pricing – It is our goal to always provide the most competitive pricing possible on each job we bid. We have been able to maintain many long term relationships with owners, site contractors and general contractors, in part, due to our fair pricing and negotiating practices. Please send us a bid request or contact us directly to talk about your project! Quality – Baseline’s commitment to quality permeates all levels of our company. We employ a highly dedicated work force which is held to a high standard of quality by our foremen and management. 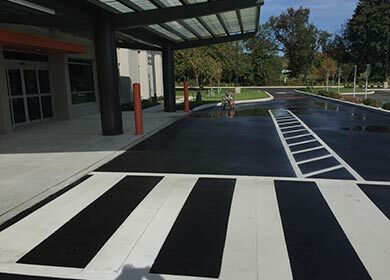 Our office staff is well versed in all aspects of construction, whether it be contracts, safety, specifications or technical design issues, we are always happy to work closely with our customers to ensure a quality job! 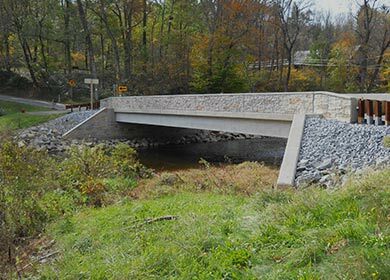 Serving the Eastern Pennsylvania area with pride for over 20 years! We hold our employees to a high standard of performance, commitment and quality. In return, we reward employees with continuing expansion of skills, career training and an industry leading compensation and benefits package.